our mission is to build a community with people who are wired to make lives easier. We are raising up Love Revolutionaries that will take up compassion, stand against injustice and spend their lives living out simple acts of God's Love. Let's light up the world together! Come, let's meet needs together! The vision of the Adopt-a-community Outreach is to visit different communities to meet material and spiritual needs of individuals and families. 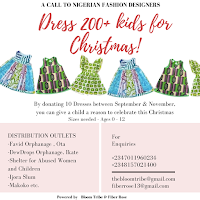 We have used the word "Adopt" because this is not your regular donation drive/ less privileged community/orphanage visit. Our goal is to get to know members of these communities, relate with them and continue with these families for a few more months and see them progress both materially and most especially spiritually. We hope to take on projects like sponsoring a child to school, give a young adult meaningful employment, pay maternity bills, buy school supplies, provide meaningful feeding etc. 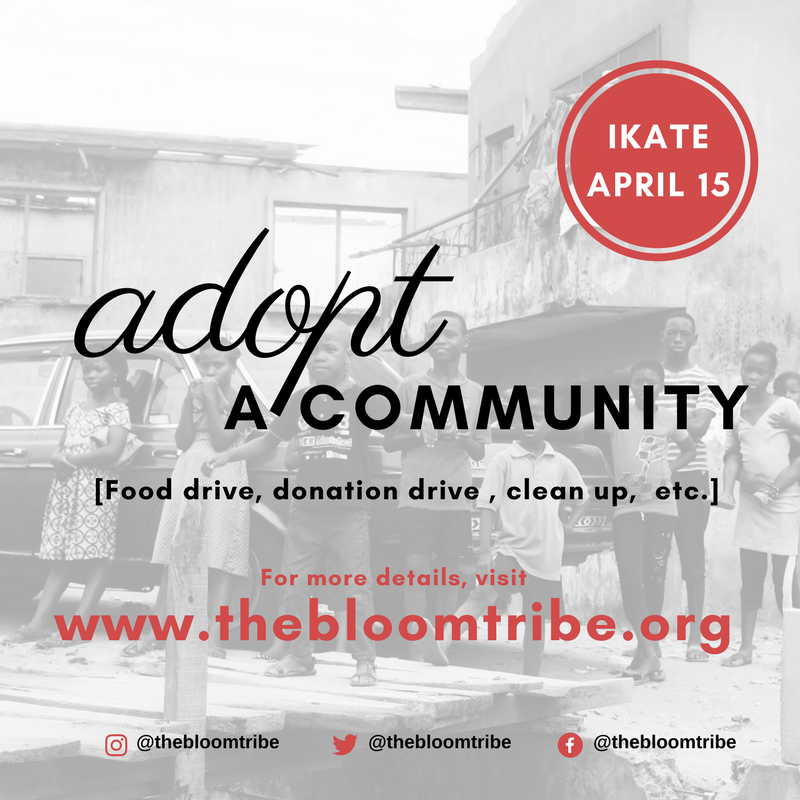 -If you'll like to donate gifts, food stuff, clothing items, toiletries, money etc kindly send us an email to: thebloomtribe:gmail.com //kunmi@thebloomtribe.org or call: 08157021400. We'll be very grateful for your generous giving! Sew Seeds of Love this Christmas! Join us for an Easter Love Outreach! 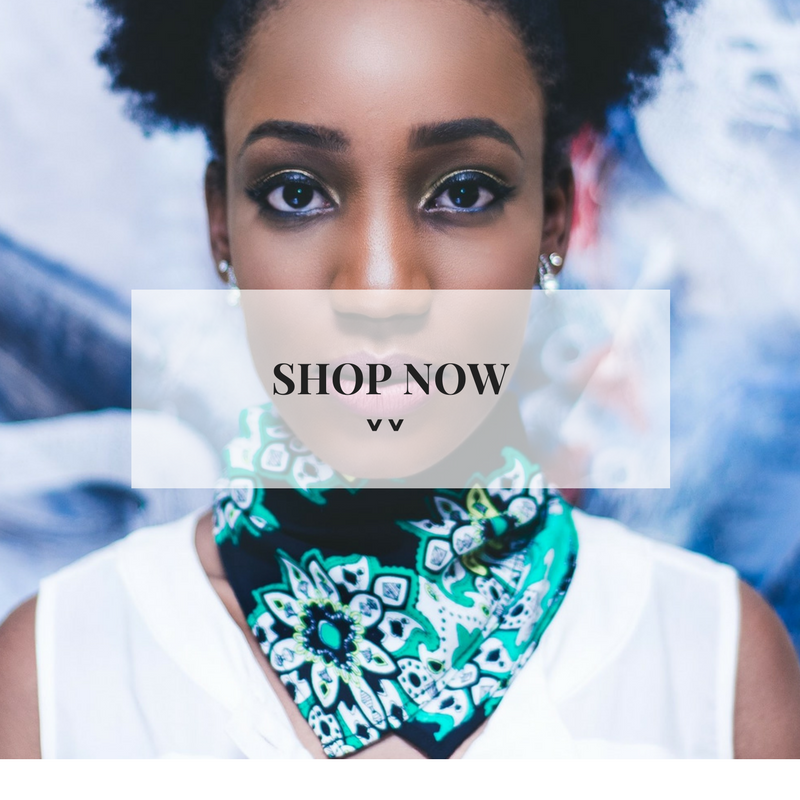 © Bloom Tribe • Theme by Maira G.